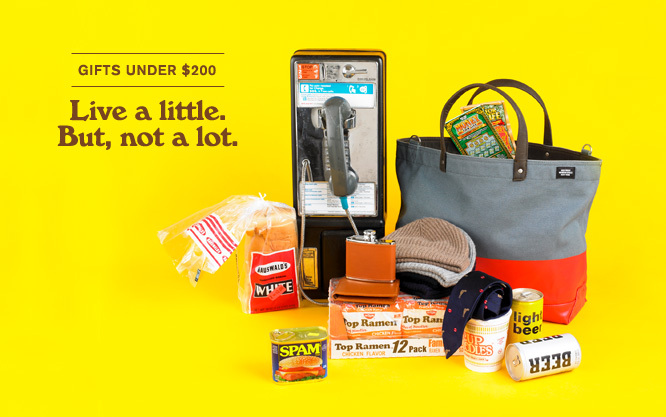 [BB-Blog]: Jack Spade Holiday Gift Guide "infographics." 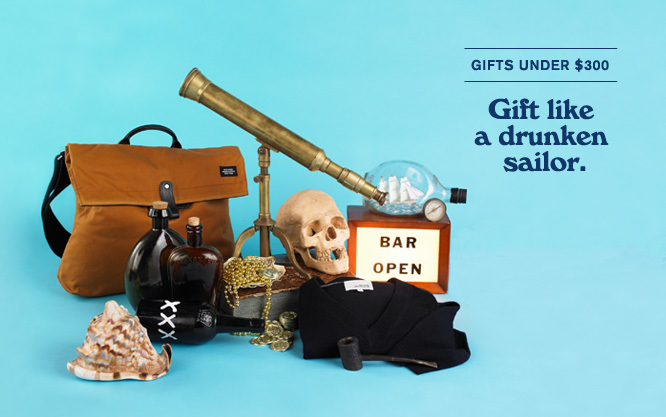 Jack Spade Holiday Gift Guide "infographics." 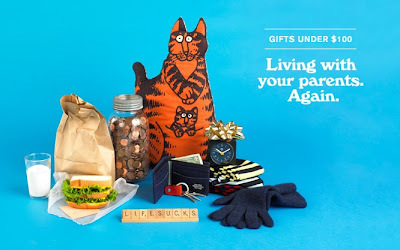 Considering the barrage of gift guides that I'm getting, I have to credit Jack Spade for including something that made me laugh.